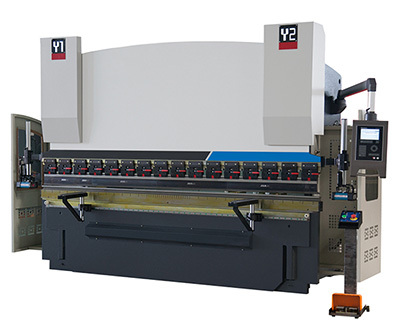 For companies planning to purchase a new type of press brake, the manufacturers can offer a variety of pricing with different controllers. But experience shows that it is not easy to consider the overall situation. The ideal way is to analyze your own needs and place them in the core position of the selection process. And where should these considerations be started? 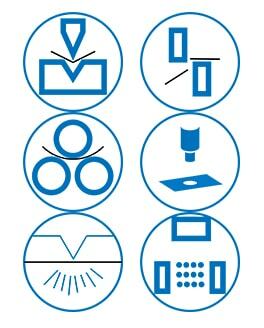 Precision used in the operation of the mechanical system. In principle, it can be argued that the error of the radius is physically unavoidable, so the point is how much deviation can be accepted by the user. Slightly less accurate for simple parts is acceptable, but most parts often require high precision, especially in the case of continue fabrication after bending. How flexible the new machinery must be. The wider range of the parts, the more species, then the more requirement for flexibility of the press brake machine. In other words, for economic reasons, the press brake in the hardware and software operations must be very simple. Even when the order changes frequently and is rarely repeated, the adjustment time can be minimized. 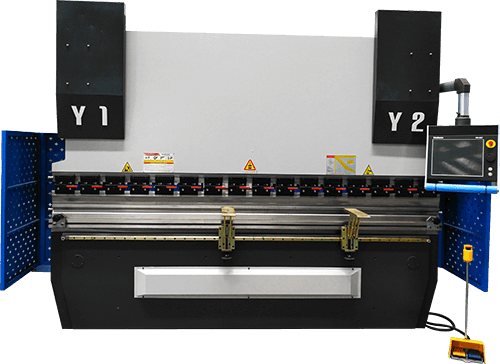 Need to determine the production capacity and size of the press brake machine. It is advisable for the prospective buyer to consider carefully from the end use of the machine, the possible deflection of the known machine, the bending radius of the part, etc.